Place your brand into a historical city by advertising at Llandaff train station with Transport Media, the rail advertising specialists. 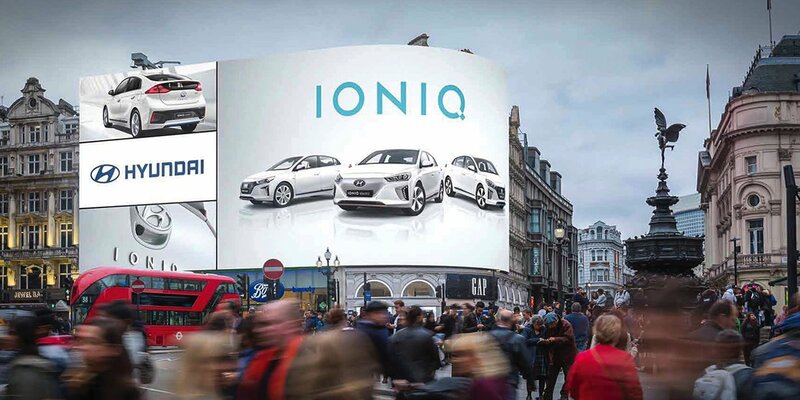 An average of almost 400,000 annual passengers will be exposed to your campaign, allowing your product or service to stand out in this major UK city. Linking the Cardiff Castle and Llantrisant, Llandaff train station offers the ability to reach the local community in conjunction with the visitors arriving to get to know Llandaff and the Welsh capital. Llandaf is a city built on the site of a Roman Road which boasts of a magnificent Cathedral, one of the oldest iconic historical buildings in Britain, which attracts a massive amount of visitors seeking for ancient history. Located in the North of the Capital, standing on top of the elongated hill, where the headquarters of the BBC Wales has settled down and the popular TV shows “Doctor Who’s” has been filmed, Llandaff offers of huge variety of options to it visitors. The Bishop’s Castle, the War Memorial, The Bell tower, St Teilo’s Well, The Lych Gate and St Michaels Collage are some of the most popular one on top of the Cathedral and the BBC. Managed by Arriva Train Wales, Llandaff train station runs frequent services to Cardiff Central, Barry Island, Rhoose, Bridgen, Pontypridd, Aberdare, Merthyr Tydfill, Treherbert, Radyr, Cathays. Advertising formats at Leominster station include 4 sheet, 6 sheet billboards and train car panels.